In Malaysia, he has built a position on issues relating to environment and is recognised as an environmental entrepreneur. 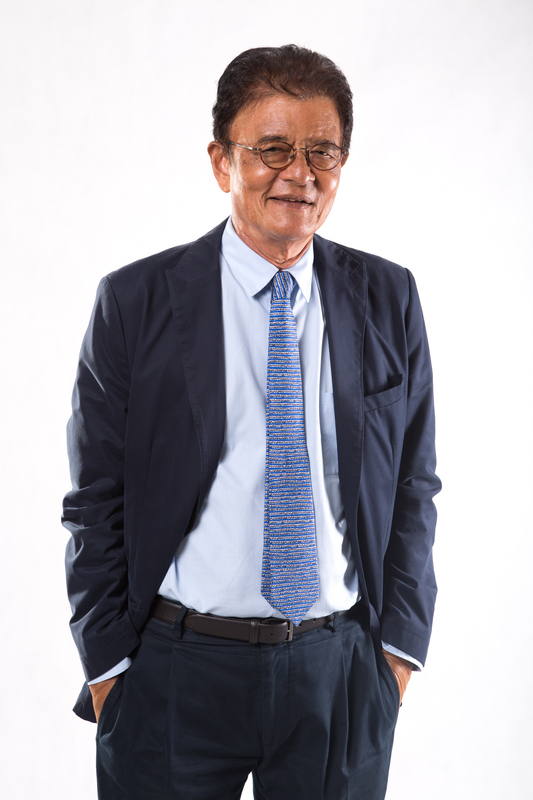 As Chairman, he is fully involved in the replanting of mangroves in Malaysia and in dealing with environmental degradation due to urbanisation and finding recovery efforts such as sanitary landfills and the promotion of renewable energy.development, poverty, environment and human rights. "We have to change; how we impact on our planet and how we use our resources." I’ve seen environmental degradation up close; the poor people suffer the most, living in degraded contaminated areas. We have to change; how we impact on our planet and how we use our resources. A critical area that Cypark addresses and has expertise is that area of urban pollution, due to an ever increasing solid waste, and contamination of land in and around urban centres as a result of unsanitary dumpsites with serious attendant problems of leachate, methane gas etc. Cities such as Kuala Lumpur can not claim to be a beautiful city without effectively dealing with urban pollution. Economic value can be unlocked from degraded land, and this is where governments and businesses can work together by remediating contaminated land and finding long-term solutions for urban waste. When an area is environmentally degraded, it not only affects the quality of life in the immediate neighbourhood but also the surrounding areas, people’s health are affected, property values fall. The cleanup of degraded land has costs in the immediate term but brings long-term economic benefits. Cypark wants to place itself in a position where we can be useful and part of a necessary change.